A lot of parents skip a Children’s Photography Session at the 18 Month Milestone, and if you are one of them, its okay, we all make mistakes. 😉 June Bug’s mama wasn’t one of them; she had the insight to see how important it was to capture what she was like at this age. 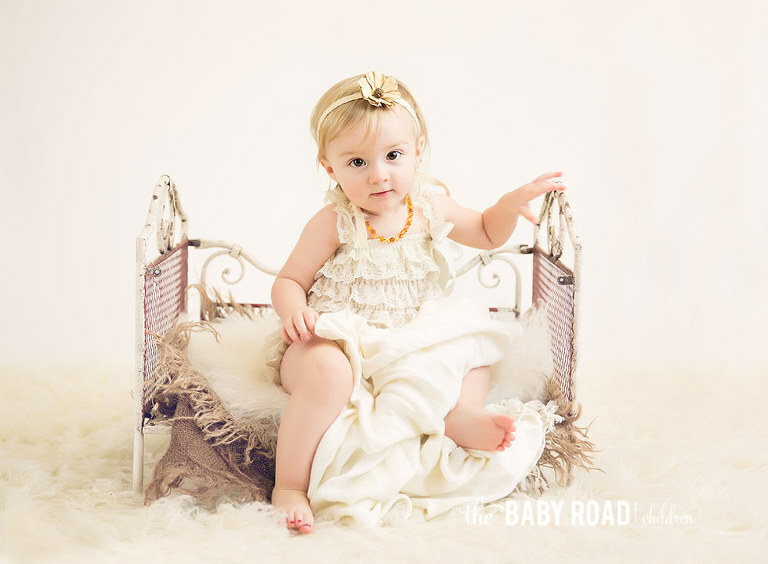 On the phone, when scheduling the session, her mama said to me “She is changing so fast, just in the last six months she has grown and changed so much!” As a mama of 4, I have experienced this over and over. But I will be the first to say, I have been the worst at putting off a photography session with my kids. You think you will remember all of these moments and what your children were like. Sometime you just don’t realize how much they change in just 6 months! Many times, I have wished I had done more to capture what my children were like in between the major milestone, because the truth is, once they are grown, you don’t remember all of these moments. June was so full of personality and energy! She didn’t want to sit still for more than a moment, but was ready to dance the night away! At 12 months, she was barely walking, but just 6 months later she was boogieing like a pro! What a great glimpse into what this little girl is like! We couldn’t resist the opportunity to sneak in a few intimate family shots! And of course you can’t forget the Mommy & Me and Daddy & Me pics! 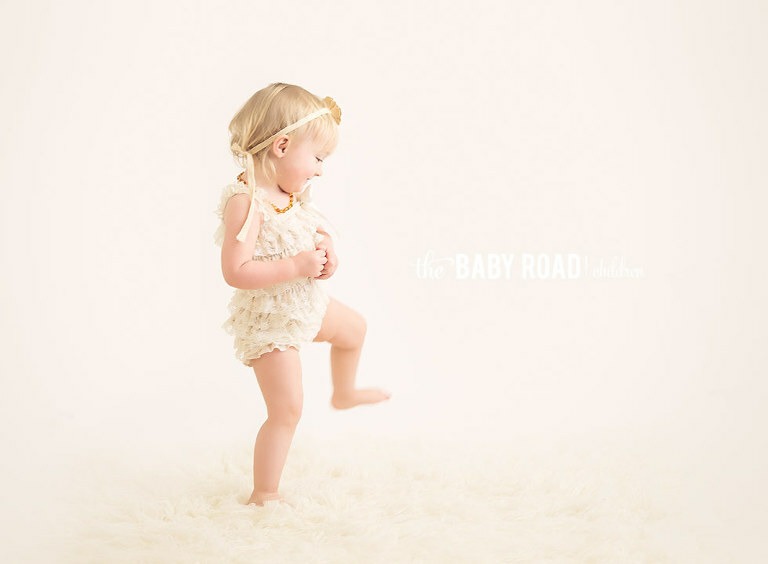 © 2019 The Baby Road by Jenny Gibson-Roseburg Oregon Newborn Maternity and Child Photographer|ProPhoto6 WordPress Theme|Design by Northfolk & Co.